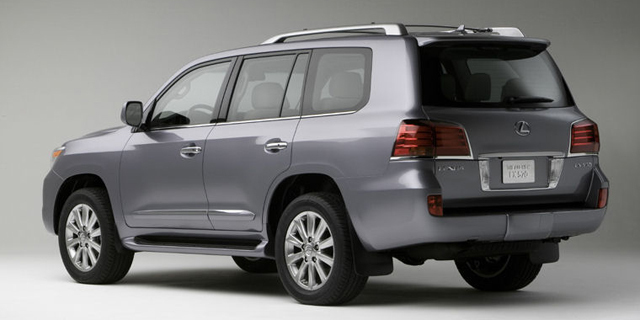 The Lexus LX 570 offers true luxury, with advanced safety, comfort, and quality features. It can tow big loads, haul heavy cargo, and transport people across great distances in comfort. For 2010, the audio and navigation systems are updated with an integrated satellite radio receiver, iPod/USB connectivity, streaming music via Bluetooth, Voice Command casual-language voice recognition, Bluetooth phonebook download. Safety is enhanced "Lexus Enform". Find the used Lexus LX of your choice from a dealer in your area. Search our used car listings now.